Operating controls of the Crimson Trace LinQ are on the pistol grip for instinctive activation. No stranger to the application of rugged technology solutions to make law enforcement, military, and civilian firearms users safer, faster and more effective, the folks at Crimson Trace have now made use of smart wireless technology to help light up the night. Years ago military and law enforcement users figured out the utility of the Modern Sporting Rifle platform for indoor and shorter-range applications. The combination of sight radius, practical accuracy, increased stopping power, magazine capacity, and ease of reloading make the AR-type a great choice for defensive use. More recently, civilians users have looked to the platform as a winning home defense solution too. Having developed the MVF-515 combination light and laser equipped vertical grip, the engineers at Crimson Trace wanted to make something even smaller, lighter, and more intuitive for use in the heat of the moment. Enter the LinQ system. The wireless communication allows the user to mount the light and laser module anywhere without having to thread wires through operating parts. Think of LinQ as a two-part approach. Like Crimson Trace handgun products, the pistol grip is assumed to be the natural focal point for control of the system. The idea is to place operating controls in a location where instinctive operation takes over. As a result, the on/off activation switch is positioned on the front of the pistol grip, just below the trigger guard. When a natural firing grip is taken, the light and laser are activated. A slight release of pressure turns them off if so desired. The second component is the light and laser module. Due to the LinQ’s wireless design, this unit can be located wherever most convenient up front. As the link between the pistol grip control module and light and laser housing is is wireless, there is no need to string cable through all those moving gun parts. The forward module has redundant operating controls so it’s still perfectly usable without the wireless link. Both light and laser housing and pistol grip control model contain batteries to power their respective functions. A standard CR2 battery controls the pistol grip electronics while a CR123 powers the light and laser. The pistol grip features mode selection buttons on both sides that allow the user to choose between four modes of operation: light only, laser only, light and laser continuous, and laser/light strobe. A master on/off switch is located at the base of the pistol grip to save battery life for daytime operation of the system. The LinQ contains a powerful 300-lumen lamp drive by three LED light sources. A green laser provides instinctive sighting with higher visibility in brighter conditions. Battery life is about two hours of continuous operation. While wireless design provides the ability to put the controls where they should be for intuitive operation without cables that can catch or interfere, it’s got to be absolutely reliable. The LinQ system has been designed with a permanent pairing mechanism. Unlike other consumer devices, you pair the LinQ components once and then forget about them. The pairing will persist through run down batteries and battery swaps, so there is no need to repeat the process. For absolute redundancy, the light and laser model features a set of controls designed to be operated by the forward support hand. In the worst case scenario, the user simply operates the LinQ like any other forward-mounted light or laser system. The idea for using wireless link is to keep the rifle clean and uncluttered. The Crimson Trace folks have put a good deal of thought into the “what ifs” as well. For example, the wireless signal, while like Bluetooth, is a closed system and will not be visible to Bluetooth devices. The radio signal is also encrypted and unique, so multiple LinQ units in the same physical proximity will not interfere with each other. The LinQ is designed to provide instant-on functionality without preparation for use. Once light and/or laser are activated using the grip switch, both will shut off after five minutes of inactivity to preserve battery life. A button press within 24 hours will instantly power the unit back on. A “sleep” mode takes over after 24 hours, further protecting battery life. The LinQ light and laser will still power on with a press of the instinctive activation button, but with a 200ms delay. After about a month of inactivity, the user will need to simultaneously press control buttons on both the pistol grip and forward module to wake up the LinQ. 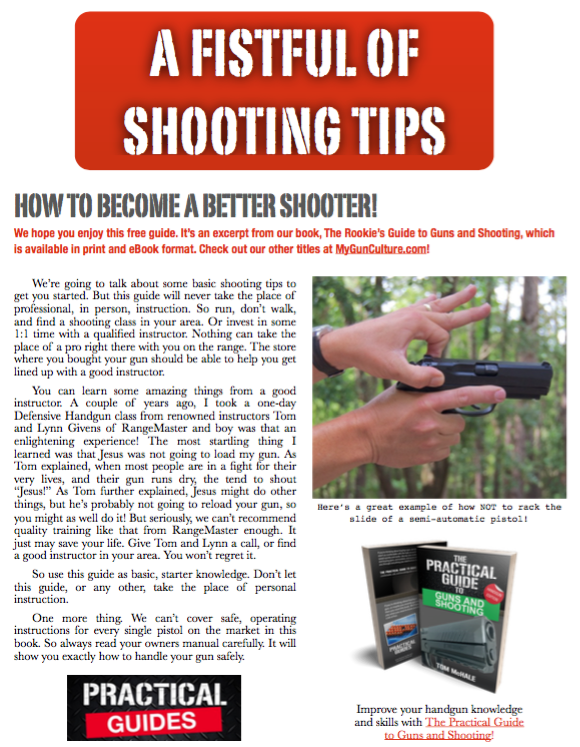 This article originally appeared at Shooting Sports Retailer magazine.